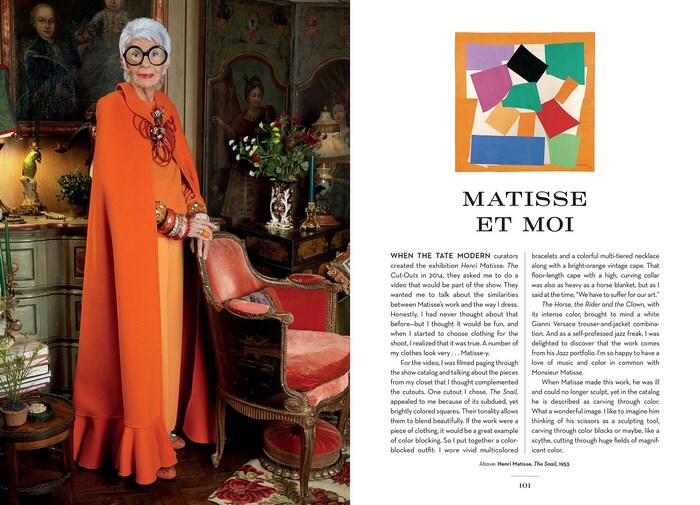 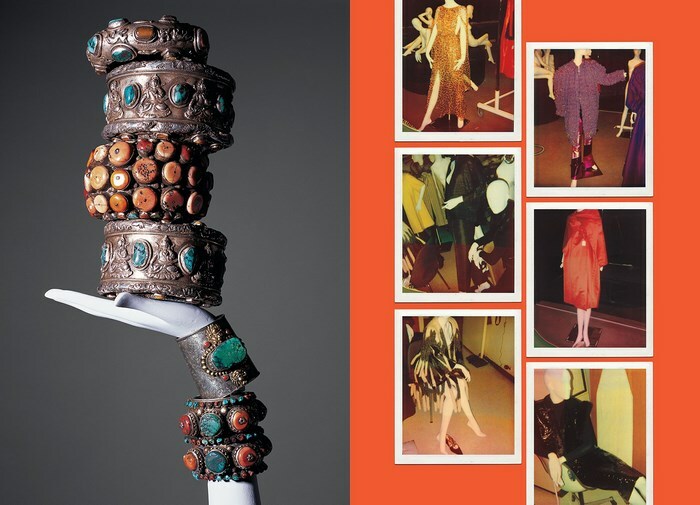 A unique and lavishly illustrated collection of musings, anecdotes, and observations on all matters of life and style, infused with the singular candor, wit, and exuberance of the globally revered ninety-five-year-old fashion icon whose work has been celebrated at the Metropolitan Museum of Art’s Costume Institute and by countless fans worldwide. 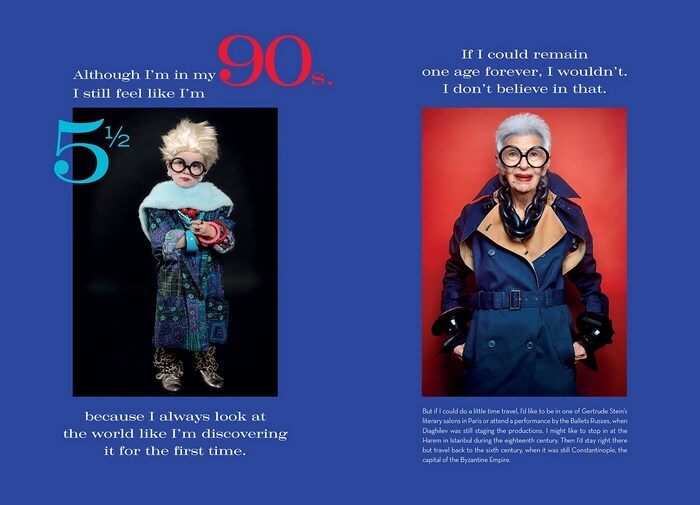 Now, this self-dubbed geriatric starlet, whose irrepressible authenticity, wit, candor, and infectious energy have earned her nearly a million followers on social media, has created an entertaining, thought-provoking, visually arresting, and inspiring volume—her first book—that captures her unique joie de vivre. 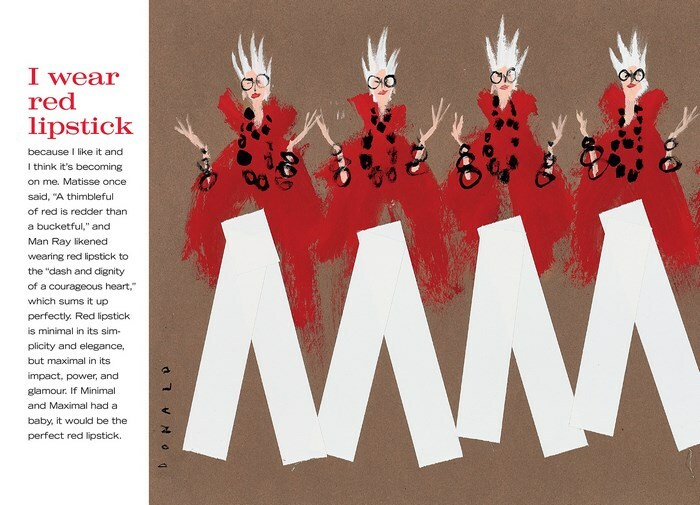 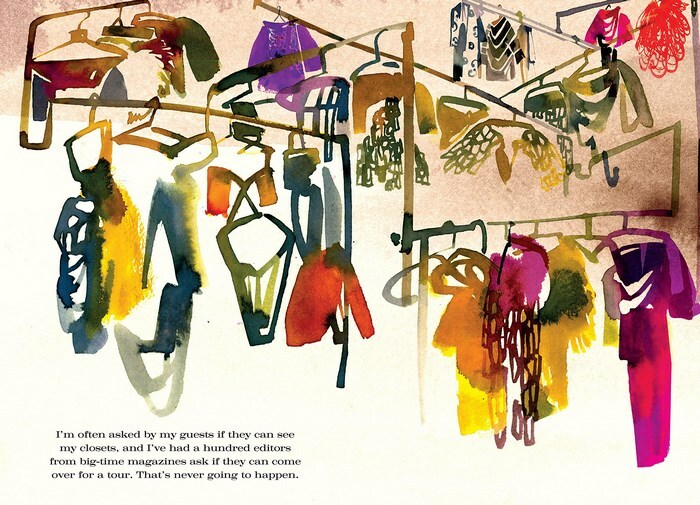 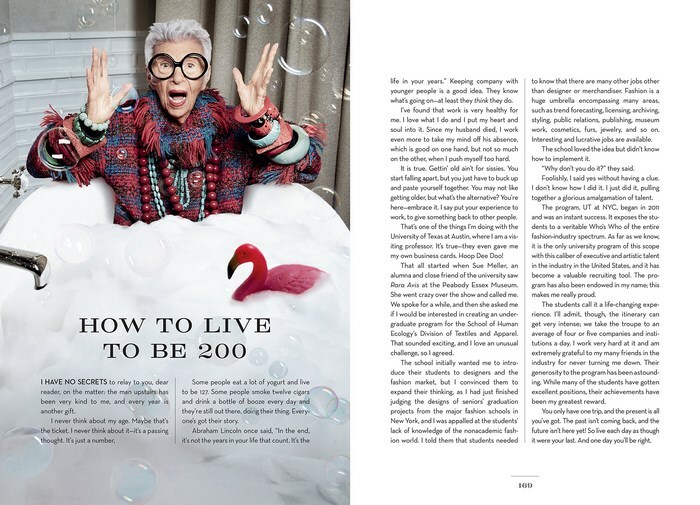 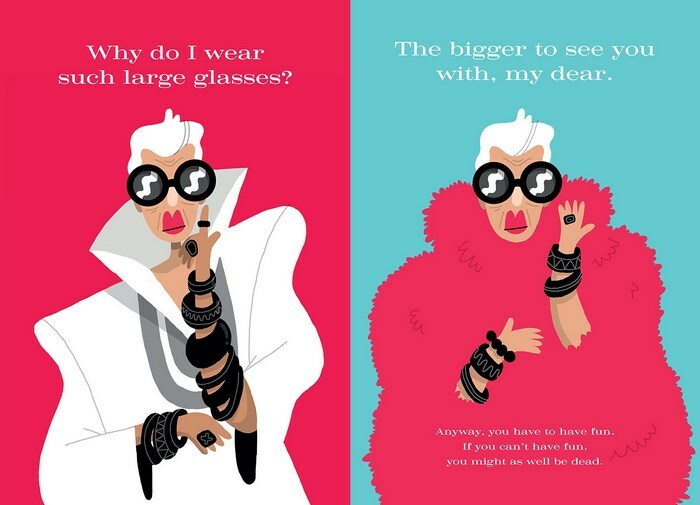 Iris Apfel: Accidental Icon, contains an eclectic mix of musings and more than 200 full-color and black-and-white photos and illustrations—presented in the same improvisational, multifaceted style that have made Iris a contemporary fashion icon. 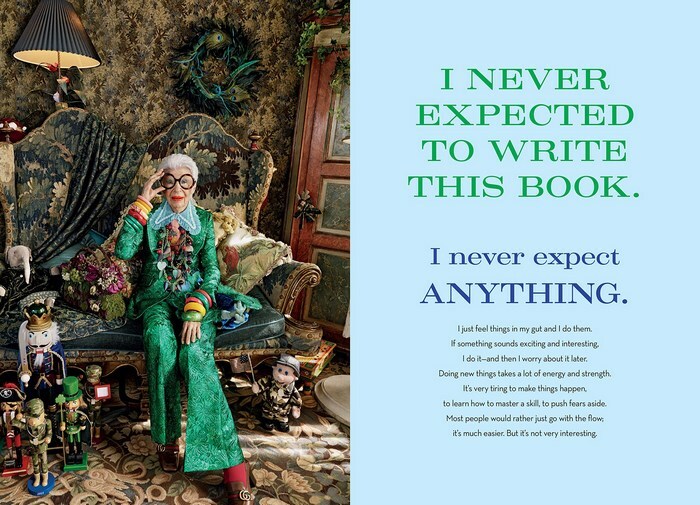 Astute maxims, witty anecdotes from childhood to the present, essays on style and various subjects, from the decline of manners to the importance of taking risks, fill the book as do lists, both proclamatory, revelatory, and advisory.